Smarty was very fascinated with Rome portion of Story of the World. We are listening to the third volume of SOTW now, but references to Roman Empire are frequent enough to keep this part fresh in her mind. So in January we’ve been trying several books about Rome and Roman empire. I will share the ones that we enjoyed together. This post has been modified on January 1, 2015 with new graphics and links. 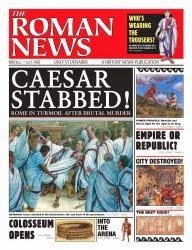 The Roman News by Andrew Langley is written like a daily newspaper with different pages on topics such as Army Life, Trader News, Politics Pages, etc. I thought Smarty will find it boring, but we were reading a page a day, and she was very intrigued by details and asked a lot of good questions. She especially liked advertisements on each page – I had no idea that she even understood the concept, but apparently my daughter is exposed to more print than I realize. 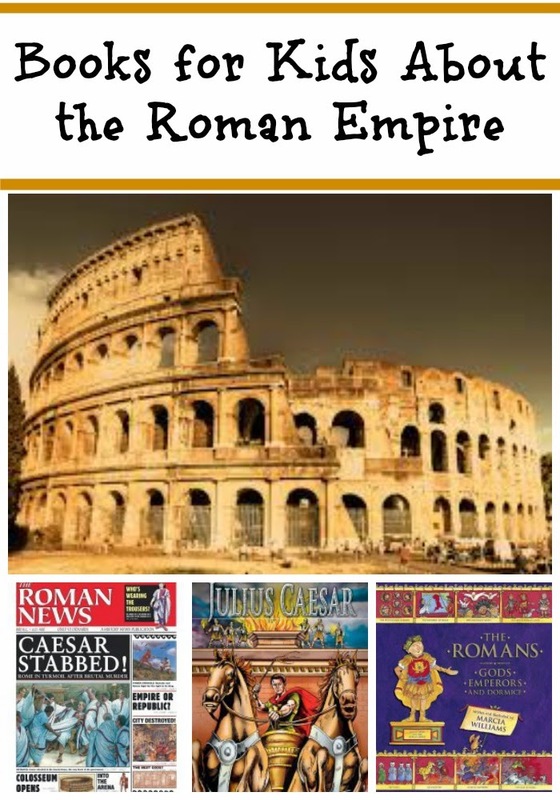 This book will work well for older children studying Roman Empire for school or for personal enjoyment. 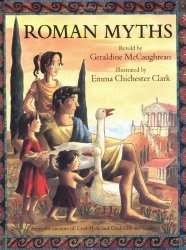 I didn’t expect much from Roman Myths by Geraldine McCaughrean when I picked it up from the library. I kind of thought that Roman myths were simply picked up from ancient Greeks and the names of the Gods were changed. But this book contains very interesting myths about origins of Romans as refugees from Troy and then moves to more known myths of Romulus and Remus, geese saving Rome from the Barbarian invasion, etc. The book is also beautifully illustrated by Emma Chidester Clark. The stories tend to be rather long, so I would say the target age is at least 5 and older. I picked up The Life of Julius Caesar from the library, because we previously read the story of Alexander the Great from the same series, and Smarty really enjoyed that book. 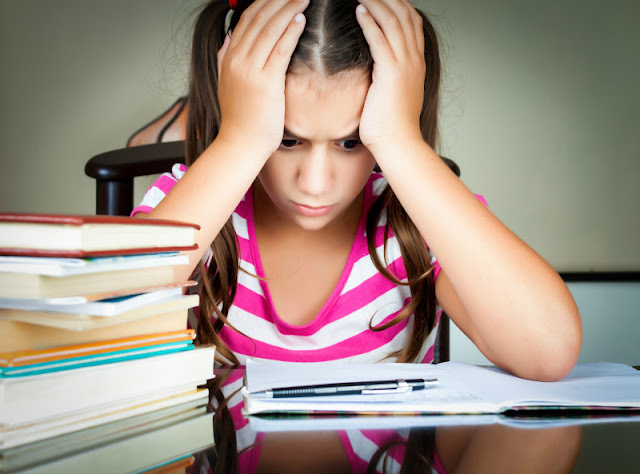 She liked Julius Caesar as well, but not as much, perhaps because I let her read her mostly on her own and it proved to be too complex in content for her. Perhaps we will try it again in a year or two. We read every Marcia Williams story of ancient civilizations and The Romans didn't disappoint. 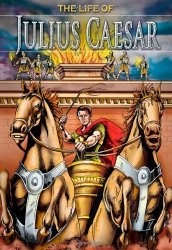 It has a fun comic book like take on some known and less known myths and stories from the Roman history. 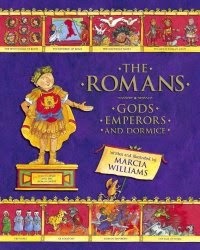 This book is probably best for younger kids interested in the Roman empire. 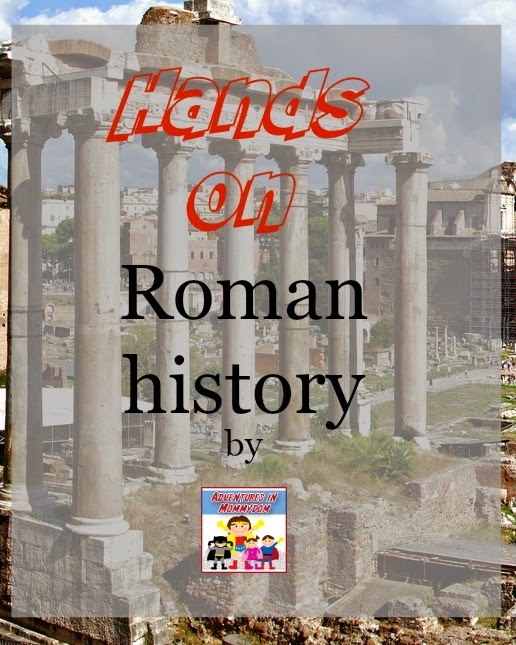 My friend Ticia from Adventures in Mommydom has started a great series with Hands-On Lessons on Roman History - definitely worth checking out if your kids are interested in Roman history. Are your children interested in Roman Empire? Do they have favorite books about it? Follow Natalie Planet Smarty Pants's board History on Pinterest. Both these books look very interesting, although I think I'll wait a bit to introduce Emma to them - Anna has pretty sophisticated taste in books! Kiddo's not really interested in history yet. Sports is his current thing (groan). When Anna gets a few years older I'd love to hear her take on the Percy Jackson books. The sequel series is set with the Romans and it has some interesting takes on the differences between Greek and Roman gods. My boys have enjoyed learning about the Romans. We recently lived in Lincoln UK with lots of Roman history and evidence still around to see. All these books would be enjoyed I'm sure.